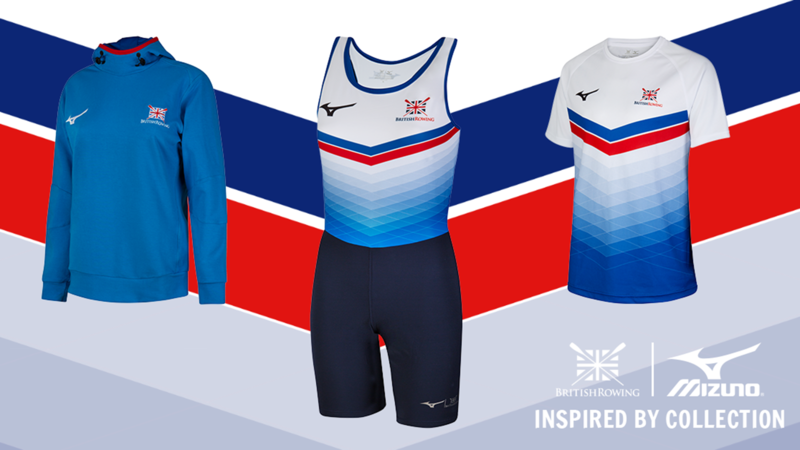 Great Britain topped the medal table and took the World Rowing Cup lead, winning 11 medals in the first international regatta of the season in Belgrade. 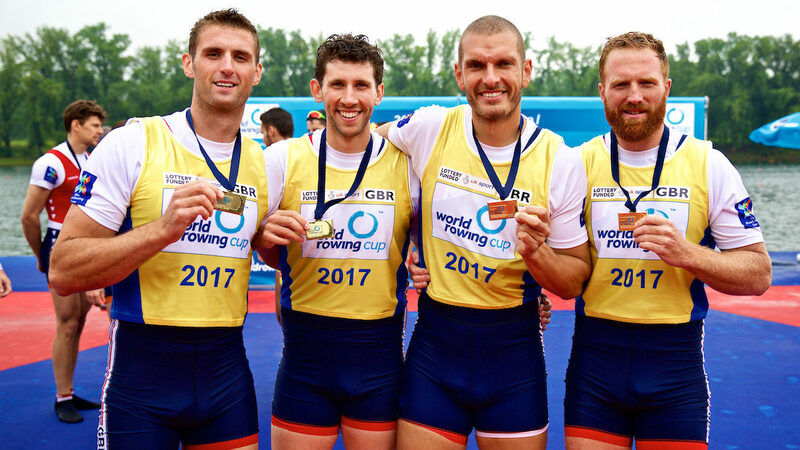 Four British crews stood on top of the podium, with golds for the men’s and women’s pair, the men’s four and the lightweight men’s double. Will Satch, Moe Sbihi, Matthew Tarrant and Callum McBrierty continued Great Britain’s strong heritage in the four. Trailing to the Spanish in the first 500m, Great Britain continued their pace and took the lead before the halfway mark. Britain had the edge over the Dutch crew through 1,500m before moving out in the final quarter to take the win. Matt Rossiter, in his first international event for seven years, and rookie Jacob Dawson upset the home favourites Serbia, winning by over a length just minutes after their compatriots in the four completed the same feat. The duo continued their 100 per cent winning record as a pairing, leading by the halfway mark and never looking back. 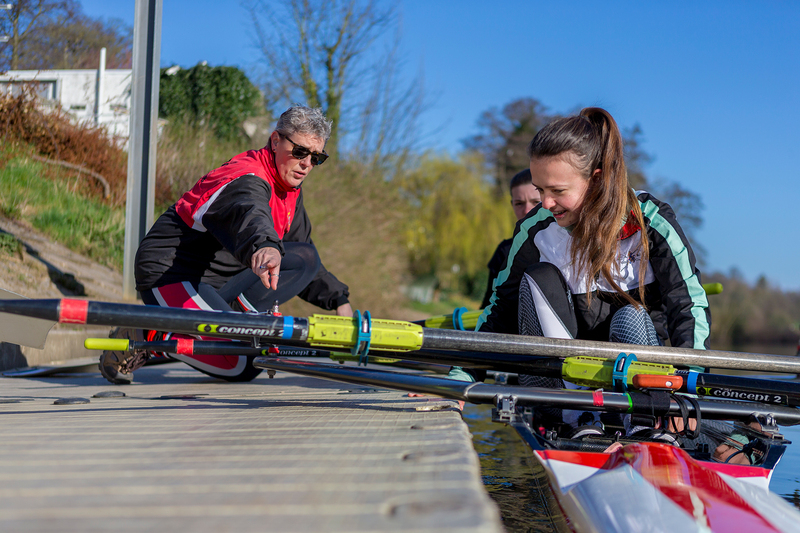 Karen Bennett and Holly Norton faced a tough battle against two Dutch crews in the women’s pair and were pushed hard by Lies Rustenburg and Jose Van Veen. But the British pair always had their nose in front and kept the advantage to the line. Will Fletcher and Peter Chambers left it all on the water, storming to the gold medal in a strong lightweight men’s double event. Up against Rio 2016 silver medallists, Gary and Paul O’Donovan, Fletcher and Chambers led from the start, beating the Netherlands and Poland by half a length – with the Irish out of the medals in fourth. Great Britain had more success in the lightweight women’s double, with both boats reaching the podium. 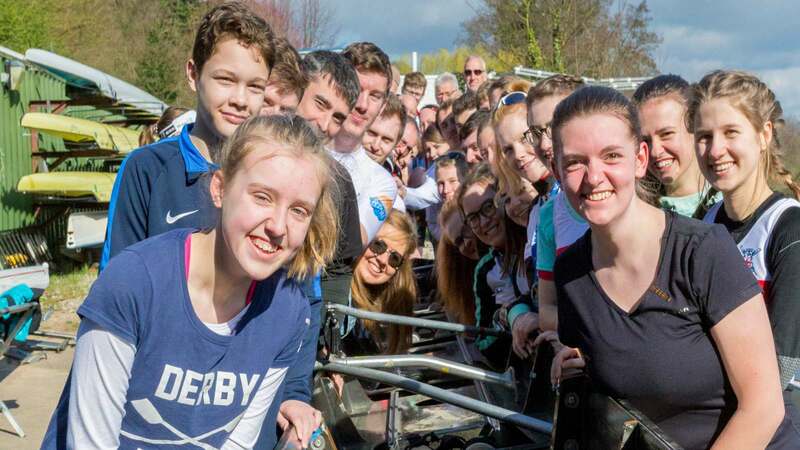 Katherine Copeland and Charlotte Booth improved on their preliminary race performance to take silver behind Poland, while Maddie Arlett and Emily Craig rowed well to claim the bronze medal. Vicky Thornley impressed many with her sprint for the line in the women’s single, which won her a silver medal in her first race in the event since 2014. She was challenged by Austria’s Magdalena Lobnig in the final 500m, but upped the pace to take second behind Jeannine Gmelin of Switzerland. The men’s eight were frustrated to miss out on gold by less than a second to a spirited Dutch crew in the final race of the day. The British boat, coxed by world champion Henry Fieldman, led for the majority of the race before the Dutch in the final 500m. 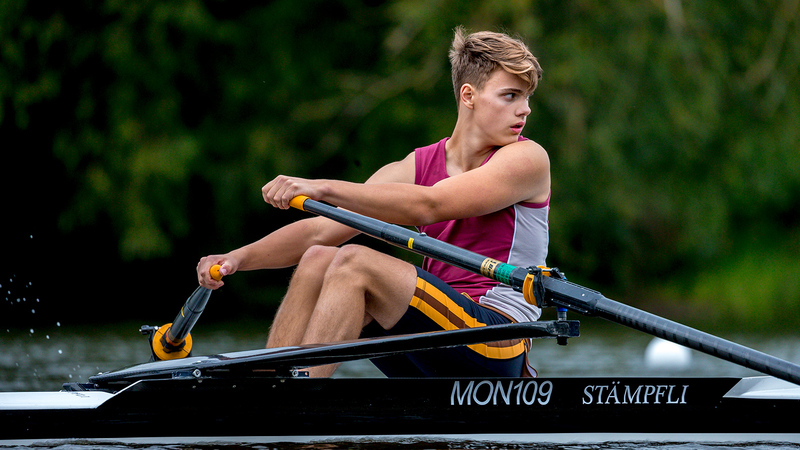 Nevertheless, it was a strong result for the new look crew, with Tom Ransley the only returning member of the victorious Rio 2016 boat. Both the men’s and women’s quadruple sculls took bronze medals in their A final, with lightweight men’s pair duo Sam Scrimgeour and Joel Cassells also finishing third to claim Britain’s first medal of the season.